Recently, Xiaomi’s Product Director Wang Teng posted a picture of a handset, which is believed to be the upcoming Mi 9. However, the post was taken down soon after, but it stayed online long enough for numerous people to save it and re-post it on the Chinese social networking website Weibo. 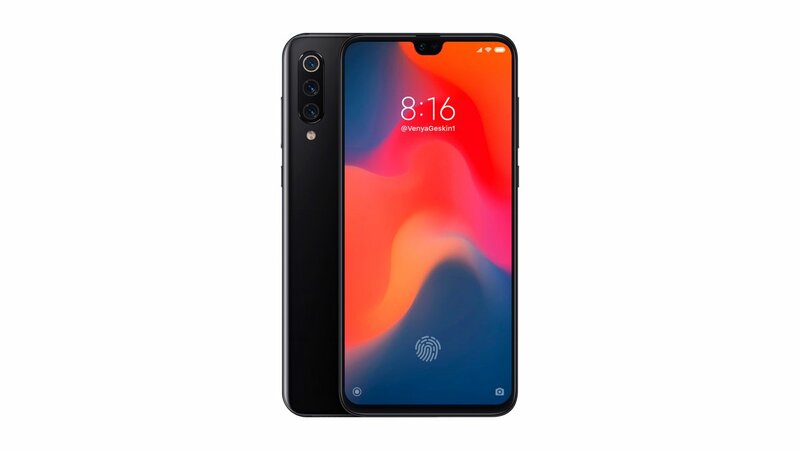 Apart from that, the designer Ben Geskin has also uploaded a concept render of the Xiaomi Mi 9 which looks similar to the picture uploaded by Teng. Based on the two images, there are a few things that we can expect from the upcoming phone. It is worth mentioning that the picture accidentally uploaded by Teng only showed the back side of the phone while the concept image shared by Geskin shows both sides of the device. Both images hint at a vertically aligned triple camera system which is located towards the top-left corner of the phone. The LED flash sits beneath the three camera sensors and the phone has curved edges. It appears that the device has a metal and glass design, suggesting that the device will get Qi wireless charging support. As per the images, all the physical buttons would be on the right-hand side of the Mi 9. According to the concept, the upcoming flagship will feature a small notch that will house the selfie camera as well as some sensors. The phone depicted in the image has minimum bezels and a thin display. There is also a thumb impression on the home screen, hinting at the presence of an in-display fingerprint scanner. There haven’t been too many leaks surrounding the Xiaomi Mi 9 but considering the fact that the Mi 8 was launched in May 2018, we can expect to see its successor in mid-2019. The phone will most likely be fueled by the Qualcomm Snapdragon 855 chipset and is expected to come with up to 8GB of RAM. One report stated that customers can expect to see a lot of high-end phones with 10GB of RAM, so the Mi 9 could feature the aforementioned RAM count. It is also expected to sport a Full HD+ 6.2 inches OLED display. 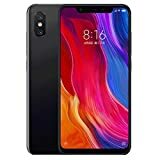 Other specifications of the device include the Android 9 Pie update with MIUI 10 running on top.